Phillips Tracey Architects have been clients since 2015. Working in the education, commercial and residential sectors to name a few, the practice does not limit its work to specific typologies, and consciously works on differing building types of varying scales. 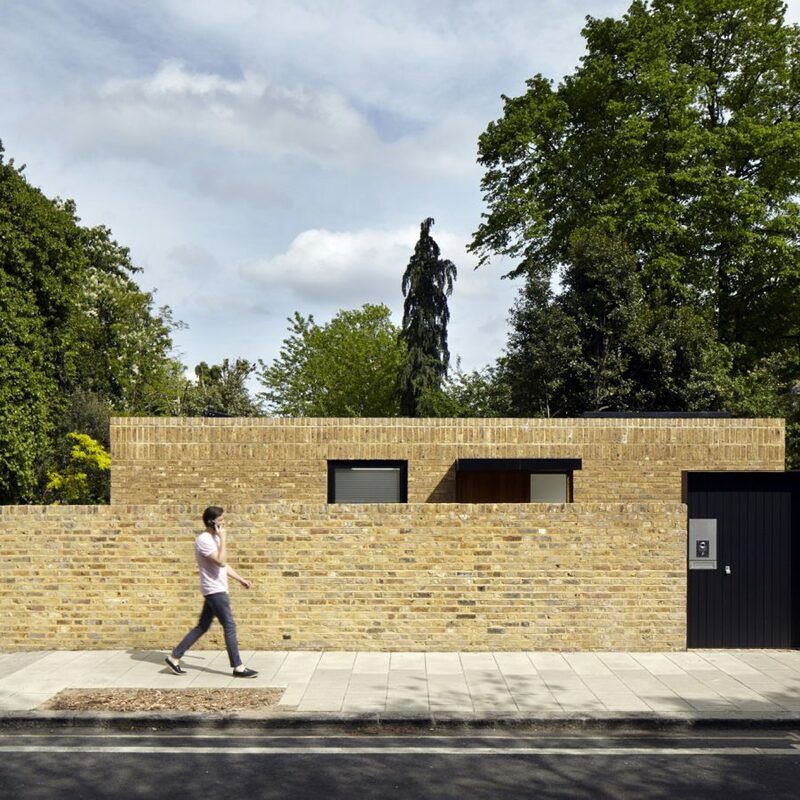 Across all their projects, Phillips Tracey Architects demonstrates an ability to produce confident, imaginative and finely crafted work across a range of contexts. All projects show the practice’s attention to detail.